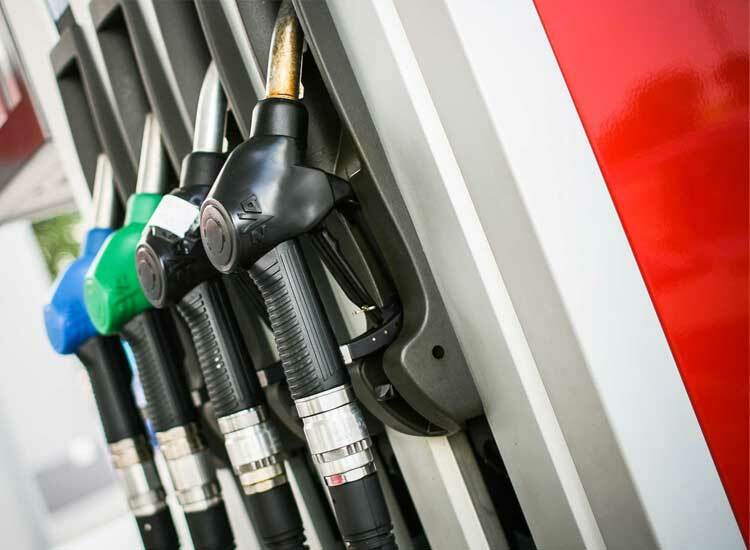 Tropical Group expanded its business by opening a filling station for motor fuels. Fuel Filling Station is a place where vehicles can obtain fuel. As gas stations, filling stations Mertha Sari also provides additional services. For example, the prayer room, air pump, toilet and is also equipped with minimarket. Mertha sari gas stations provide several types of fuel such as; pertamax, solar, pertalite, premium, petamina dex, bio diesel, & bio pertamax.